Our Team | Foster Strategy, L.L.C. Helen created Foster Strategy in 2008 and serves as the firm’s principal and chief consultant. Previously co-manager of the Boomer+ consumer division of the multi-national marketing firm, J. Walter Thompson, Helen’s approach to development is rooted in consumer insights and branding expertise. With 20+ years of real estate experience, she provides concept, marketing and operations guidance to clients across the U.S., many regarded as “best in class” in their industry sectors. 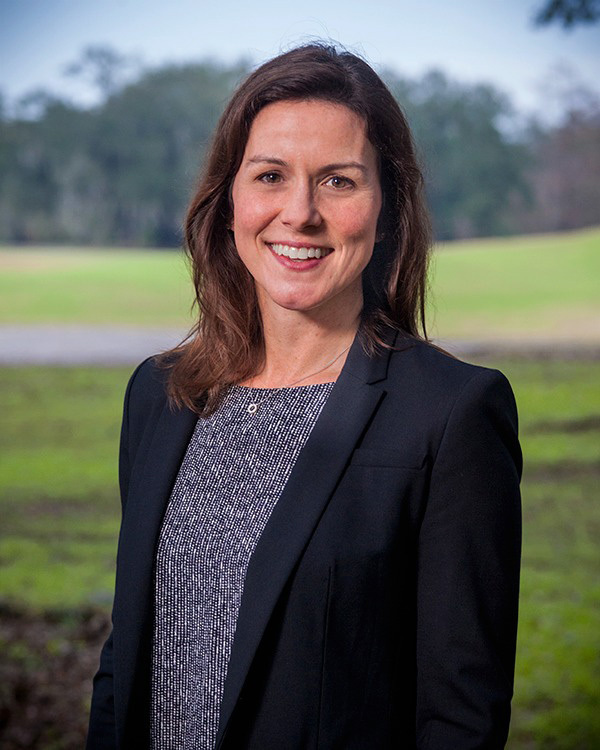 Based in New Orleans, Helen has been a speaker, judge, advisor and editorial contributor for industry organizations including the Urban Land Institute, Pacific Coast Builders Conference, National Association of Homebuilders, and the National Multifamily Housing Conference. She is in the leadership of ULI’s Lifestyle Residential Development Council (LRDC 55+) and has been named among 50+ Builder’s Top 50 Executives. Helen is a member of the Board of Directors for the nation’s most progressive continuing care retirement community, Willow Valley, which is located in Lancaster, PA. And, she recently guest lectured for the Davis School of Gerontology at University of Southern California (USC) and U.C. Berkeley’s Fisher Panel for Real Estate and Urban Economics. Courtney Nalty provides essential project management support for the clients of Foster Strategy. Having joined the company in early 2017, she spent the prior 11 years in marketing and operations for Lambeth House – a New Orleans 55+ community – most recently serving as Foundation Director. In this role, she conceptualized new development strategies, presided over a 16-member board, and managed all facets of fund development and allocation. Courtney also held the positions of Marketing Director and Lifestyle Coordinator, giving her a depth of perspective in brand positioning, sales and consumer relations. 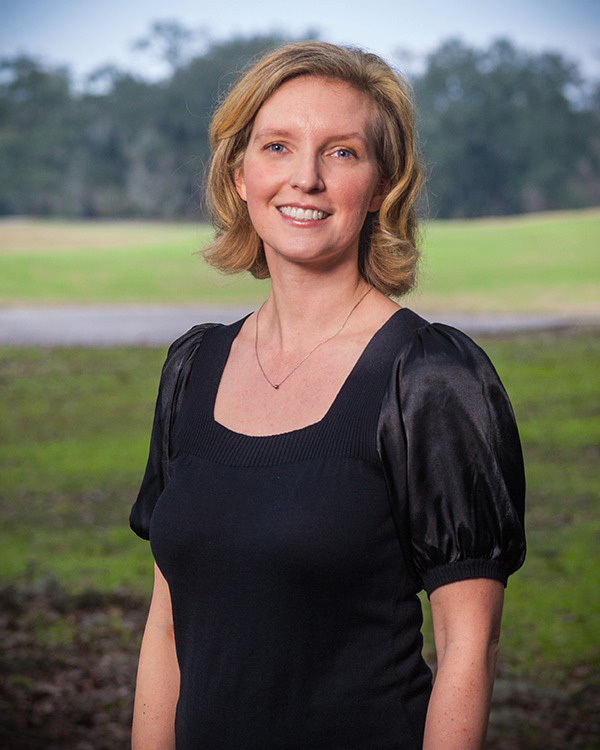 Courtney is a lifelong New Orleanian and a member of the Board of Directors for the Junior League of New Orleans.